Scunthorpe boss Stuart McCall has no new injury problems as he prepares for Sunderland's League One trip to Glanford Park. Matthew Lund made his first appearance since December 15 as a late substitute in last weekend's 2-1 win at Scunthorpe with the club managing his return from a bone condition. Keeper Matt Gilks is in contention after working his way back from a knee problem, and his return could be timely with Jak Alnwick's loan spell from Rangers approaching its conclusion. However, Josh Morris (fractured fibula), Jordan Clark (knee) and Ryan Colclough (cruciate ligament) remain on the long-term casualty list. Sunderland midfielder Lee Cattermole is available as he prepares to return from suspension. The 30-year-old sat out the last two league games - and the Checkatrade Trophy victory over Newcastle Under-21s - after reaching 10 bookings for the campaign at Blackpool on New Year's Day. Midfielder Chris Maguire is also in contention following a successful appeal against the red card he received late in last Saturday's 1-1 draw with Luton. Striker Josh Maja, who has been linked with Celtic in recent days, has returned to training after missing that game through illness, but Duncan Watmore remains a doubt with a groin injury and George Honeyman is still sidelined by an ankle problem. 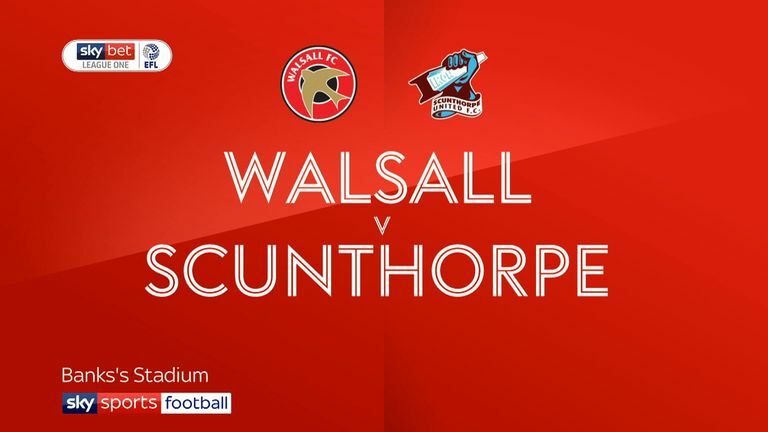 Highlights of the Sky Bet League One game between Walsall and Scunthorpe. Scunthorpe are set to host Sunderland for the first time since the second round of the FA Cup in December 1987 - a 2-1 win for the Iron. 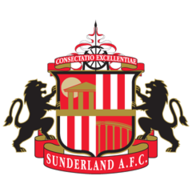 Sunderland have never won an away league match at Scunthorpe in six attempts (D3 L3), though all previous meetings came between 1958 and 1963. 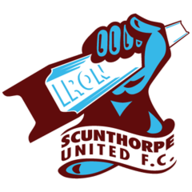 Scunthorpe have won each of their last four League One games, picking up 12 points; more than they had registered in their previous 16 matches (11 points). Sunderland have won seven away league matches this season - as many as in their previous two seasons combined (3 in 2016-17, 4 in 2017-18). Sunderland have received six red cards so far this season; more than any other team in the division and as many as they received in the whole of 2017-18. 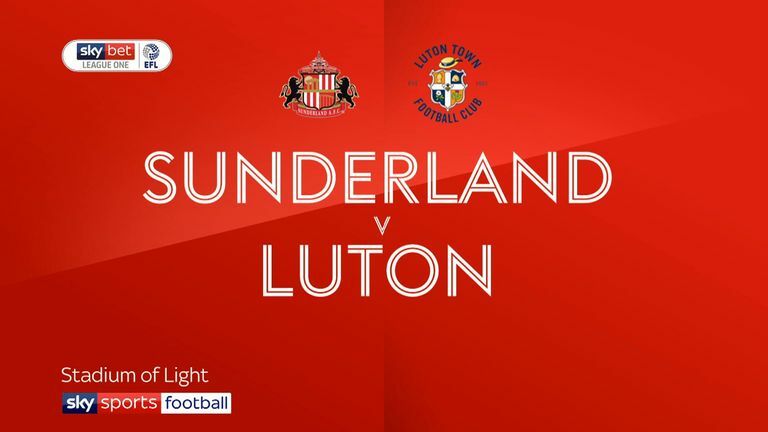 Highlights of the Sky Bet League One game between Sunderland and Luton.